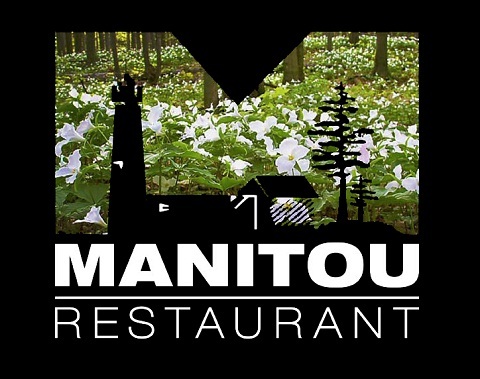 The Manitou is a northern Michigan restaurant in Honor. Casual fine dining, lodge setting in Sleeping Bear Dunes National Lakeshore. Planked whitefish, seafood and rack of lamb highlight the menu.